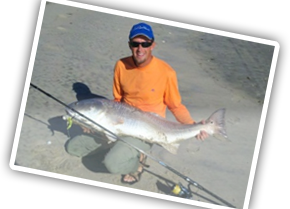 Great application for light bottom surf fishing but really shines throwing metals and lures. Rod includes all components (guides, reel seat, foam grips) assembled at the factory. Each Cast Pro Series rod comes with a nice fabric rod bag. 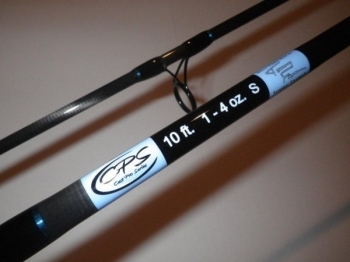 Just spent the last week working 4 rod set up in the surf, 3 major label factory rods and a CPS Factory Built Rod 10ft. 1-4 oz rod. I noticed a big difference in comparison, as it out casted them all. It took less effort to hit same target range. This rod sends it!